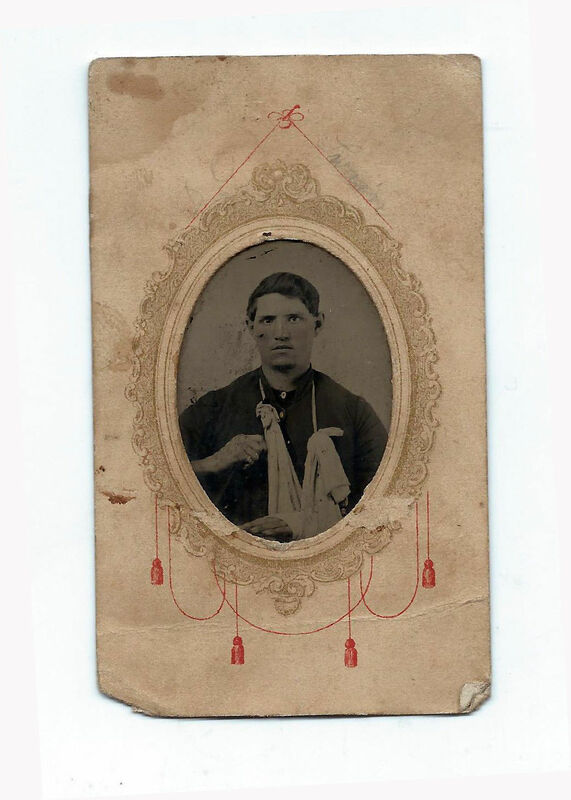 This is a CDV photograph of a wounded Union soldier in an arm sling. On back is what looks like his name, L. Swain. Very cool to see a soldier actually posing wounded. He must have been proud of how he sacrificed for his country.